It is not quite October as I write this. Yesterday, when I was in Wal-Mart I saw Christmas trees and a variety of corresponding decorations. It seemed out of place to me; but I just finished a book that put me in the correct frame of mind preparing for Christmas. 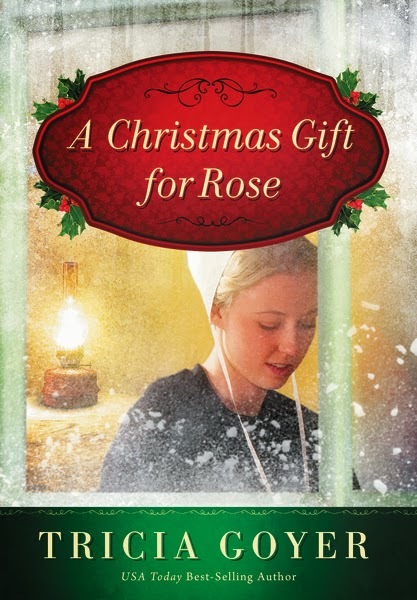 The book was A Christmas Book for Rose by Tricia Goyer. The book is set at the end of World War II in an Amish community in Ohio. It has many of the descriptions of Amish life that we have come to expect; but Goyer allows us to become intimately acquainted with a young woman who through circumstances that she has no control over, comes in conflict with the traditional mores of her community. Rose has what most of us would call “a full plate,” and we are privileged to get to know Rose’s thought processes and inner emotions. Rose’s story reminds us how God cares about the details of our lives and the amazing, beautiful ways he can bring healing to hurting, wounded souls. This is a Christmas book; but not a usual Christmas story. It is a book that explores the vileness of war while showing how God really does “ work all things together for good.” From soldiers returning from the battlefield to the mood of communities in this post-war period of time, Goyer allows us to get a sense of this important historical era in our country. This is a wonderful book, made even more special by the fact that it has a Christmas setting. I highly recommend it. I received this book from the publisher in exchange for a review. All opinions expressed are my own. Rose turned her back on the man she loves after he assisted the Englisch during World War II---only to discover she's an Englischer herself. Born in the midst of the hardships of The Great Depression, Rose grew up in Berlin, Ohio, in the arms of a loving Amish family. But she is overwhelmed by self-doubt when she learns that she was born Englisch and abandoned when her family moved West in search of work. Was she meant to be Amish or would she have been better off growing up with her own kind---Englischers? When the man she loves leaves her behind, Rose is certain he left for good. Yet Rose discovers sometimes our greatest gifts are the ones we fear. 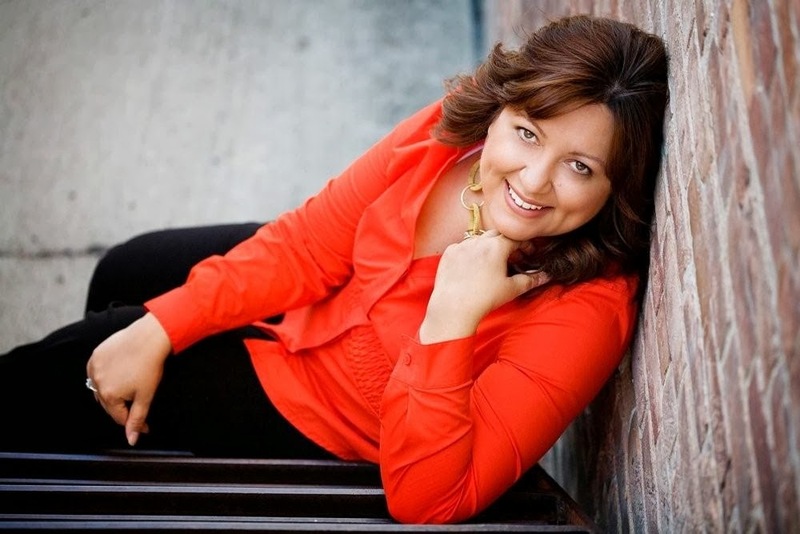 USA Today best-selling author Tricia Goyer is the author of over 35 books, including the three-book Seven Brides for Seven Bachelors series and "Lead Your Family Like Jesus," (co-written with Ken Blanchard). She has written over 500 articles for national publications and blogs for high traffic sites like TheBetterMom.com and MomLifeToday.com. She is the host of Living Inspired, a weekly radio show. Tricia and family live in Little Rock, Arkansas. They have six children. Tricia Goyer is celebrating the release of her first Christmas novella, A Christmas Gift for Rose, with a Christmas Gift giveaway!